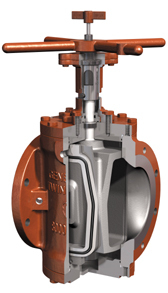 Arm-Tex is a distributor of Cameron General Twin Seal Double Block and Bleed Valves. Cameron is a world leader in the manufacturing of high-integrity, positive Shut-Off Double Block & Bleed Valves which serve the liquid bulk terminals, pipeline, aviation fueling, refining, oil/gas production and custody transfer for the oil & gas and petroleum industries. 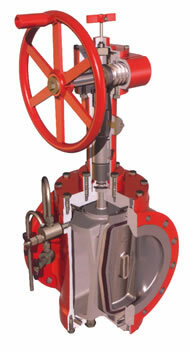 Rapid seal abrasion is inherent in the designs of most gate and ball valves. General Valve's Twin Seal stops this constant wear by using two seating slips mounted independently on a tapered plug by dovetails. Whether you need a replacement seal or slip from General Valve, Arm-Tex can help. We also help coordinate repairs for all General Twin Seal Valves. Request a quote from Arm-Tex to get started today!